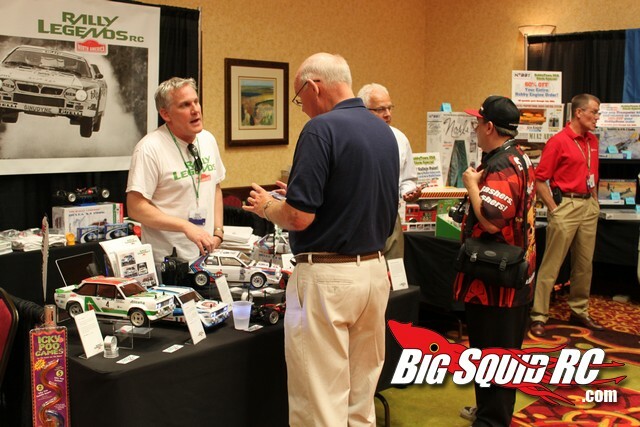 Rally Legends RC At The HobbyTown Convention « Big Squid RC – RC Car and Truck News, Reviews, Videos, and More! 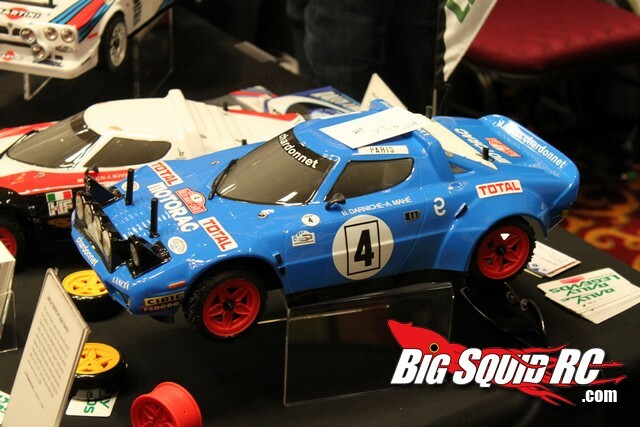 The rally car scene has been coming on strong and the gentlemen from Rally Legends RC have some incredible looking cars to add to your collection. 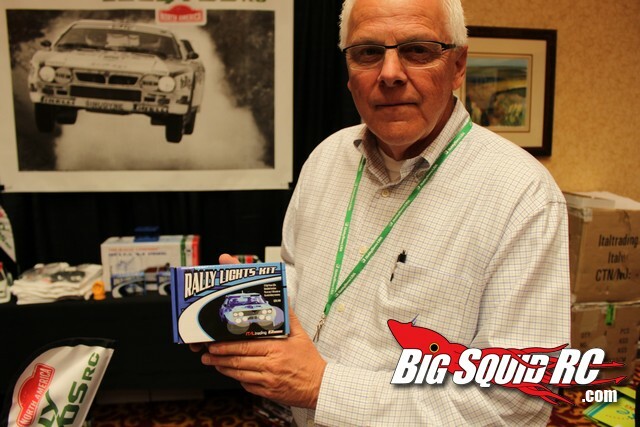 The guys at Rally Legends have been diligently working on making their cars perform every bit as good as they look. 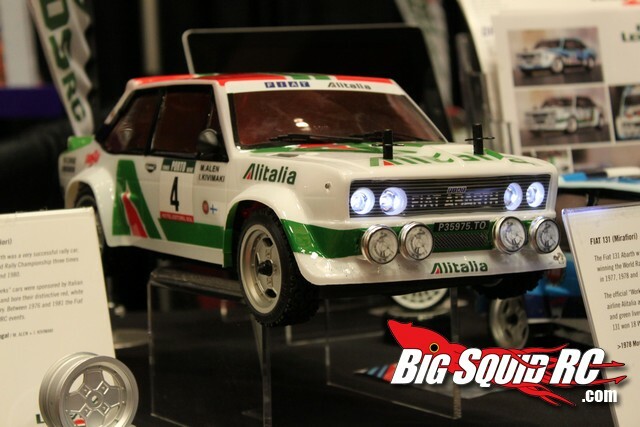 New from Rally Legends RC at the HobbyTown USA Convention was a sophisticated lighting kit to add even more scale realism. The new light kit has a street price of under $50, look for our review in the near future. 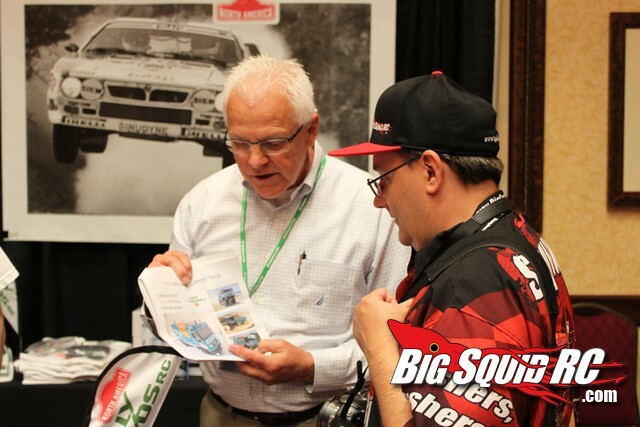 Looking for other rally car news here on BigSquid? Click HERE.